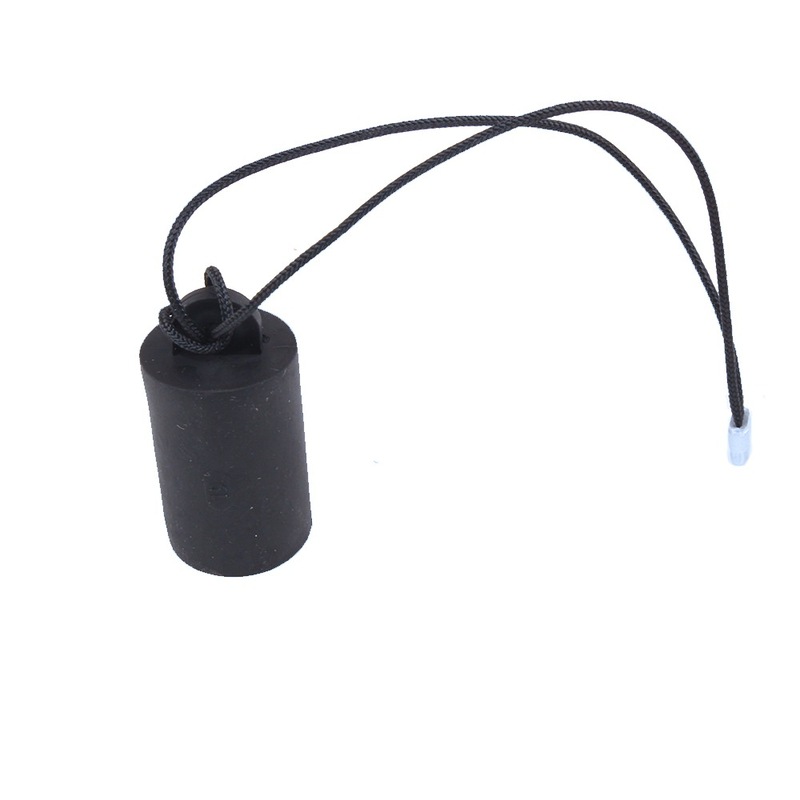 Push-fit protective rubber covers to fit most Neutrik cable connectors, together with EtherCon and OpticalCon panel connectors. 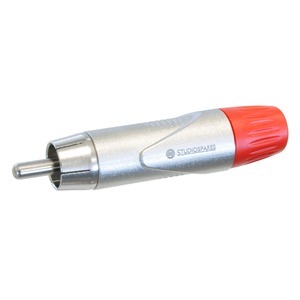 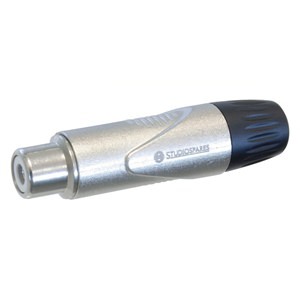 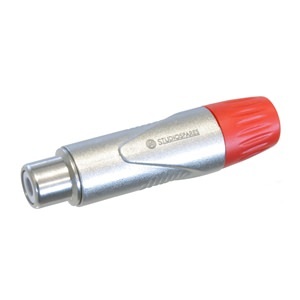 Covers for cable connectors are available with or without a looped cord that ties the cap to the cable, and suit both male and female XLR as well as EtherCon and OpticalCon. 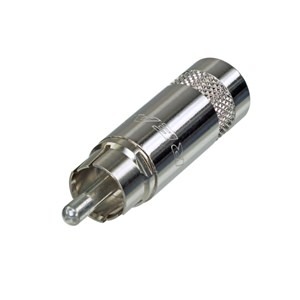 Covers for panel connectors are available with a cord and eyelet that fits under one of the connector mounting screws.